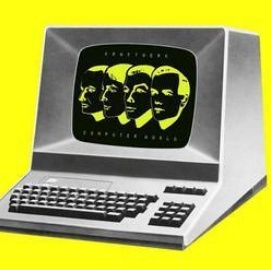 Kraftwerk beam themselves into the future by writing about home computers, online dating and globalised electronic surveillance years before these phenomena truly come into being. A journey into the bright hopes and dark fears of the booming microchip revolution, Computer World is a serenely beautiful and almost seamless collage of sensual melodies and liquid beatscapes. Tracks like Numbers and Pocket Calculator, with their weightless bleeps and elastic beats, predict the silky rhythms of chicago house and inspire a generation of detroit techno artists.